Science week has been a sensational success. The children have been fantastic and we have had some great entries for our competition. 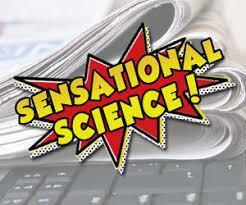 Please click on the link to see our science newsletter.